I recognize that telling someone WHAT to put in her personal notebook is about as ridiculous as telling her what she should write in her personal diary. It is, after all, PERSONAL. I also know that every fiery blaze starts with a little spark. You may very well have an urge to begin notebooking with your children, but just need a gentle nudge...a spark...to help you know how to begin. 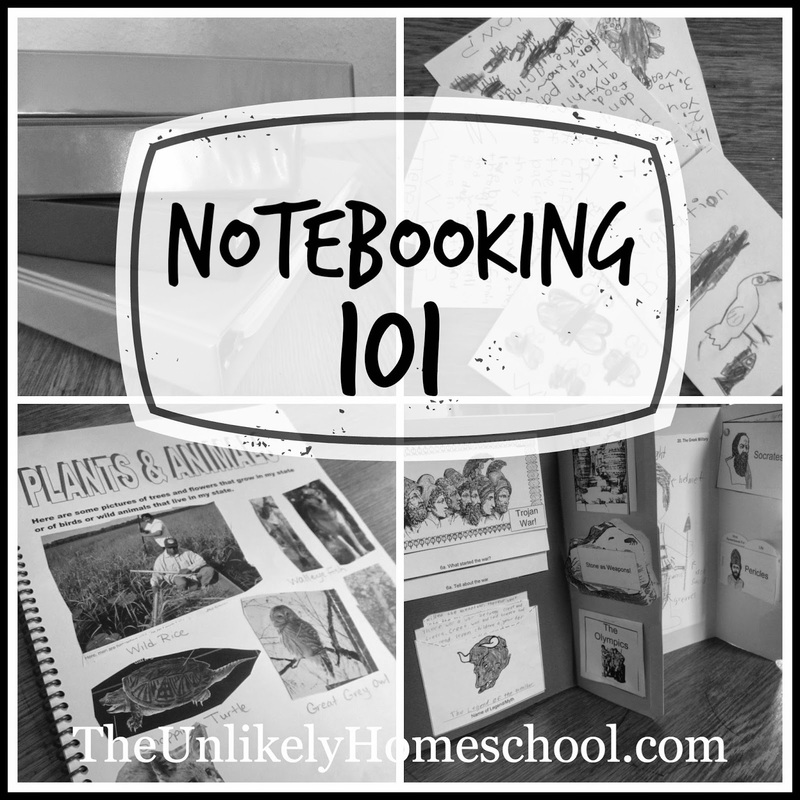 While this is not an exhaustive list of what one COULD include in a notebook, it will hopefully inspire some new-to-notebooking homeschoolers...giving a small flame to be fanned with your own personal creativity and passion. Please note, it is highly unlikely that any ONE notebook will contain all of the items mentioned on this list. Most notebooks have only a handful of varying items. Some only contain one type. Don't try to cram all of these things into your first attempt at notebooking. Trust me. DON'T. Your sanity is worth more than any 3-ring binder! Consider this list as POTENTIAL...the potential to have many years' worth of notebooking adventures. Start your first notebook with simplicity. Baby steps. Then, as you and your children grow more and more comfortable with the process, add on a few more of these or other elements. Ok..Ok...enough of the yellow caution tape. Let's get on with it! maps- identifying key places, travels, wars, weather patterns, etc. newspaper clippings- of current events, interviews, gallup polls, etc. rubbings- of bark, leaves, state quarters, name placards, famous landmark signs, etc. phrases, sentences, paragraphs of learned information in your child's own words. In the meantime, be sure to check out these other helpful links. This is a great list. I have been notebooking for years and yet you have listed some things that I had never thought of including. Thank you! Sometimes it's just nice to have all the possibilities in one spot for easy reference. 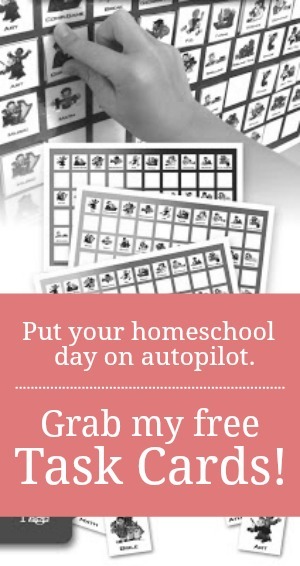 Where did you find your printables for Greece that you included in one of the pictures? We are just starting our study on Ancient Greece and I'd love to include some notebooking aspects in to the learning. I have a membership to Notebooking Pages. I printed these off there. Even if you'd like to pass on the membership, I think the Ancient Greece unit can be bought a la carte...I think?! You can follow the link at the bottom of this post "Notebooking Pages for All Ages" to learn more about Notebooking Pages and find a link.